Experience Gotham Comedy Club Live in VR every Thursday from NextVR. 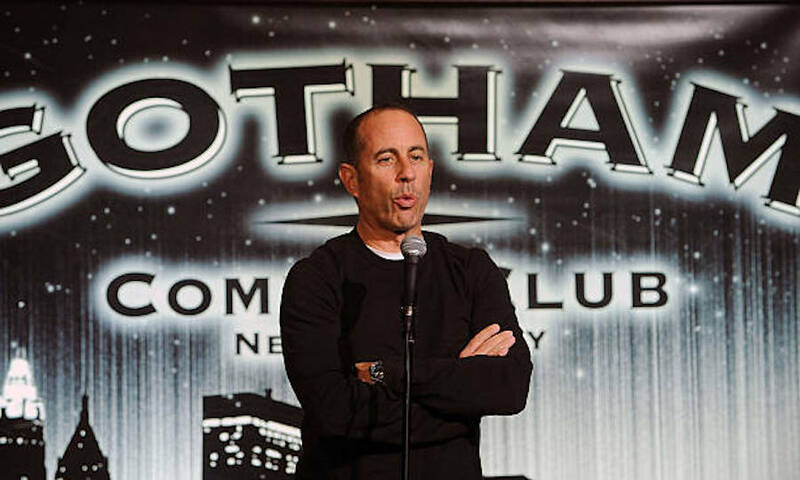 Enjoy standup acts from New York City’s Gotham Comedy Club. Available live in VR using Oculus Go and Gear VR.